Nasa has received more than 400 ideas to deal with asteroids that may be on a dangerous collision course with Earth. The ideas also include ways for relocating a small asteroid into an orbit around the Moon for future study. The proposals were offered in response to Nasa's solicitation last month intended to reach beyond the established aerospace industry for partnerships on two planned asteroid exploration initiatives , 'Discovery News' reported. "Those responses are amazing. There are some really creative thoughts," said Nasa's associate administrator Bill Gerstenmaier. The first project, which the US space agency is calling a "Grand Challenge" , is to find all potentially dangerous asteroids in orbits that come close to Earth. 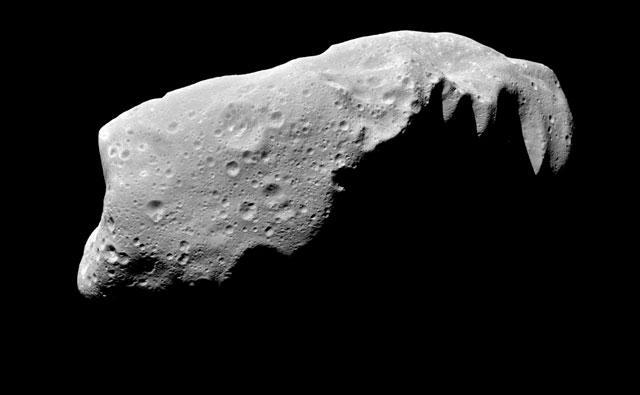 Around a third of the proposals Nasa has received are focused on finding potentially dangerous asteroids. Rest of the proposals address a related Nasa initiative to send a robotic probe to capture and relocate a small asteroid into an orbit around the moon.